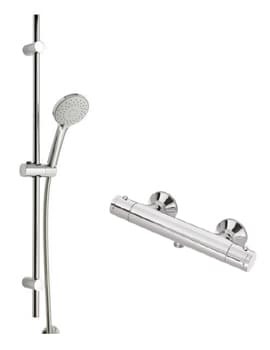 Crosswater continue to impress with their modern designs as seen here with the Touch Thermostatic Bath Shower Mixer Tap. 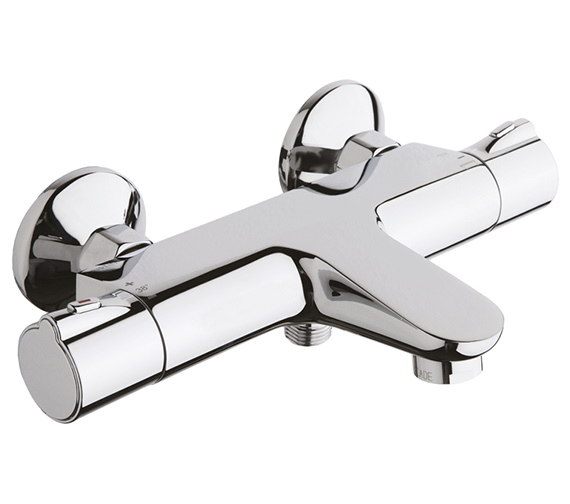 This delightfully designed tap is the perfect addition to today's ultra modern designs and with its gleaming chrome finish is certain to make a positive impact in the room. Complete with fifteen year manufacturer's guarantee, you can trust that this mixer tap will bring you years of reliable functionality. 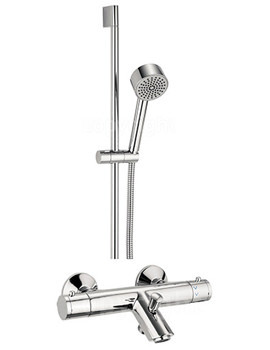 Supplied with ceramic disc control for smooth turning action and no drips. 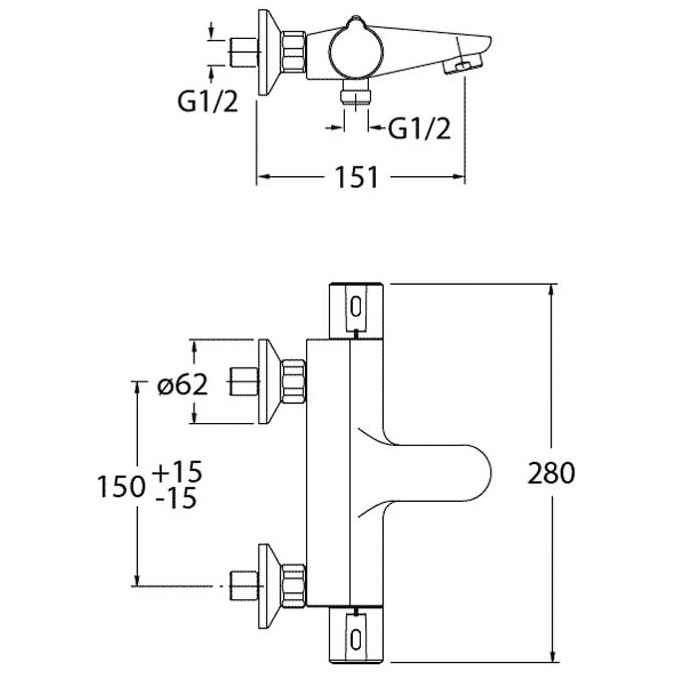 Optional product: Wall mounting bracket. Fairly Simple to use, & all the fitting instructions with all the necessary accessories were included in the package. Good unit, looks good and functions well. Very stable temperature control, easy to use.